Clarksville, TN – Austin Peay State University head men’s basketball coach Dave Loos will take a leave of absence as he continues chemotherapy for a cancerous lymph node. July surgery led the removal of a malignant tumor on Loos’ colon and the discovery of a cancerous growth on a lymph node in the area. 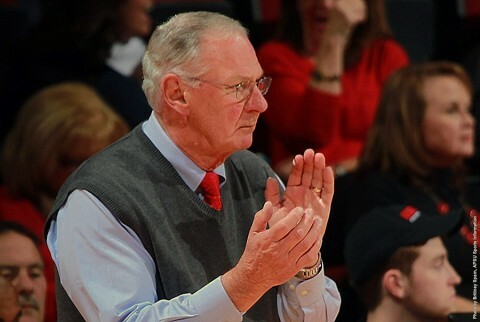 Clarksville, TN – Dave Loos, Austin Peay State University’s longtime basketball coach, recently underwent surgery to successfully remove a malignant tumor. 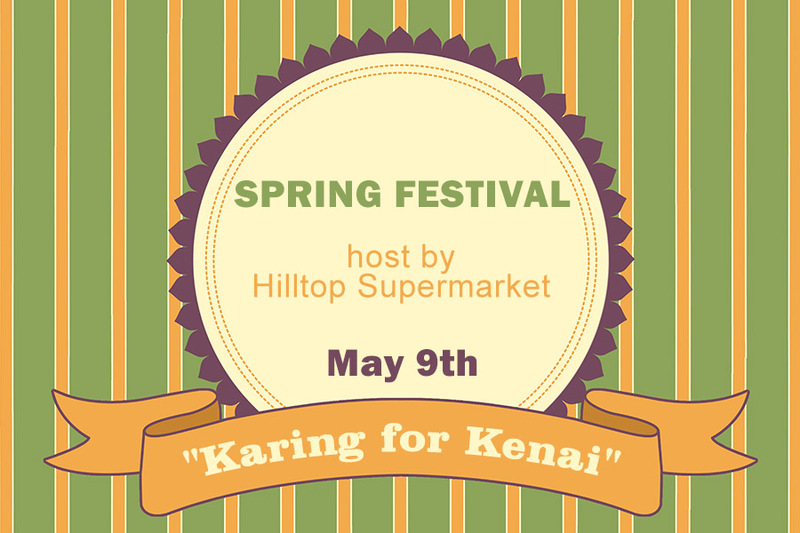 Clarksville, TN – This Saturday, May 9th, Hilltop Supermarket is hosting “Karing for Kenai” Spring Festival. The Spring Festival is a fundraiser for 13-year old Kenai Payes Langley who was diagnosed with a rare form of cancer. 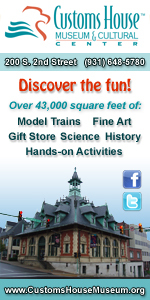 There will be a yard sale from 7:00am until 3:00pm. Hilltop is still taking donations that can be dropped off at the store anytime. 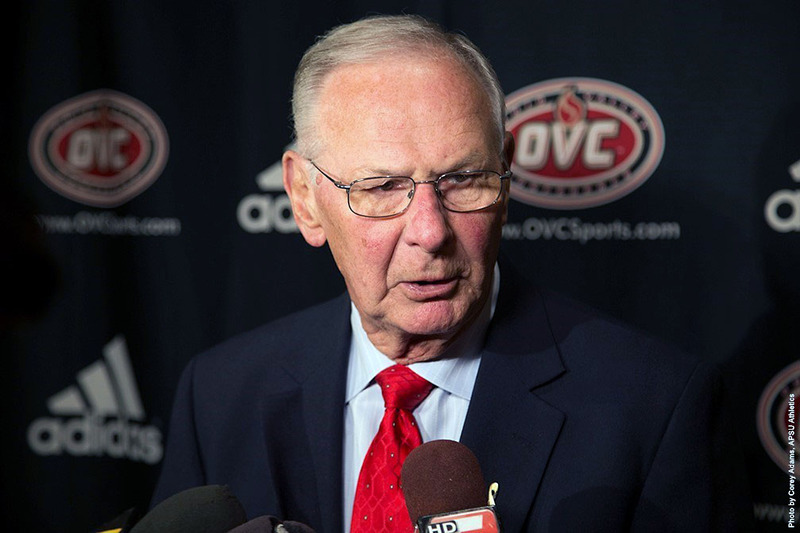 Clarksville, TN – It is said that with cancer in the best strategy is prevention! The truth is, according to Boyd a famous pathologist, the body is in and out of a cancerous state 40 times each day. 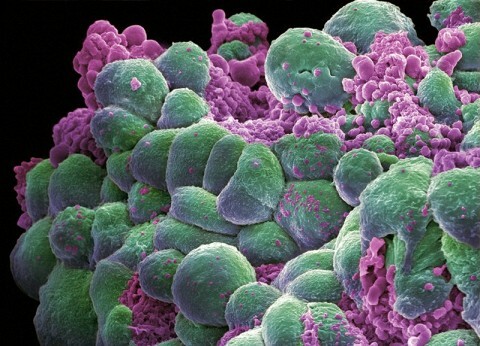 There is function of the normal body that is able to identify and control the development of cancer on a cellular level. When this function stops working there is the possibility of developing a focus of cancer called a tumor. A tumor is a much more difficult challenge for the body to resolve, than the singular cancer cell.